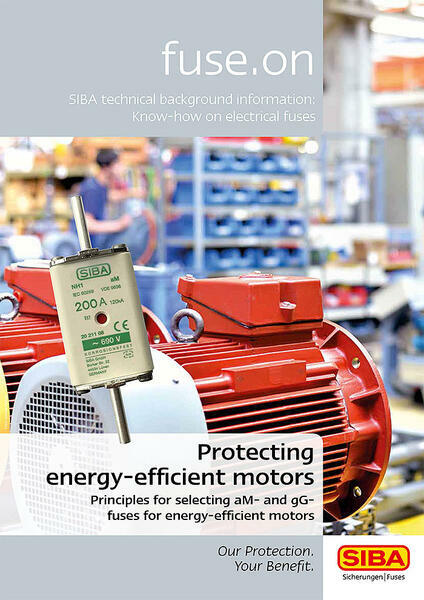 For over 60 years now, SIBA has specialised in fuses - covering the whole range from miniature devices for electrical components to high-voltage installations. And because we devote ourselves uncompromisingly to our specific core business, you can be sure that our fuses will work when needed. Through our products, we safeguard your products, your plant and machinery, and above all your personnel. What we really think about are your vital resources.